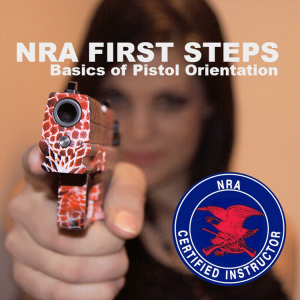 Since First Steps orientations are not model-specific, providing a through introduction to firearm safety, handling, and shooting skills. New Firearms owners are encouraged to take the “first steps” of obtaining training, and this program is designed to provide a hands-on introduction to the safe handling and proper orientation of firearms. 3D STS instructors will help you with choosing a firearms at local shop.